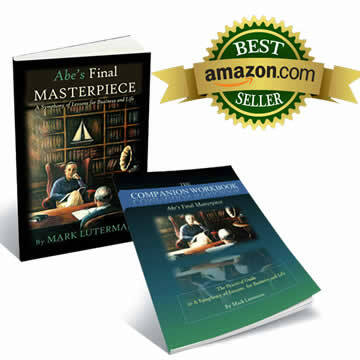 Mark Luterman’s 100% Ironclad Guarantee: If you’re not 100% satisfied with the purchase of any of our products within 30 days, we’ll refund your money no questions asked. 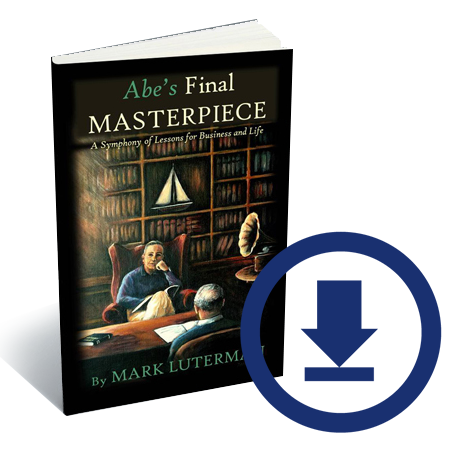 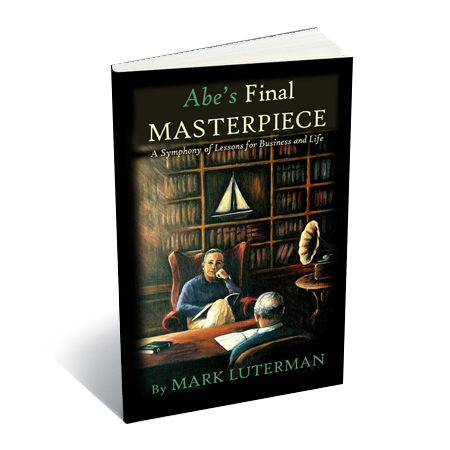 Abe’s Final Masterpiece” is a deep dive into the underlying principles, behaviors and attitudes that equal success in life and business. 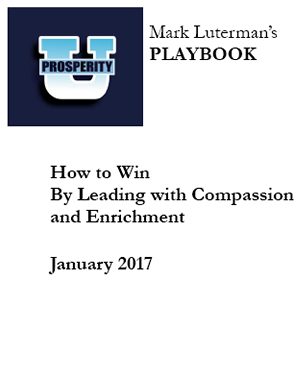 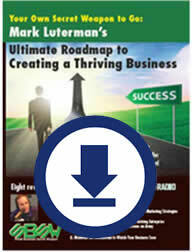 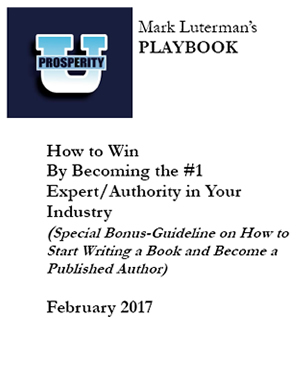 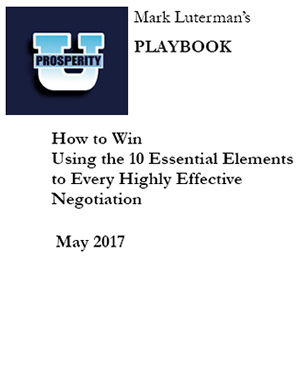 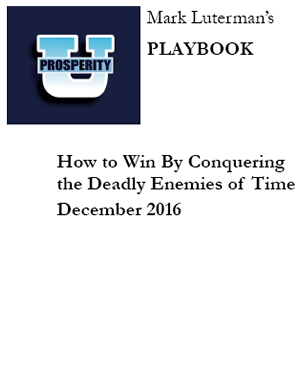 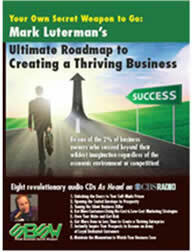 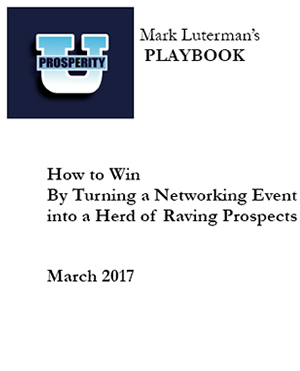 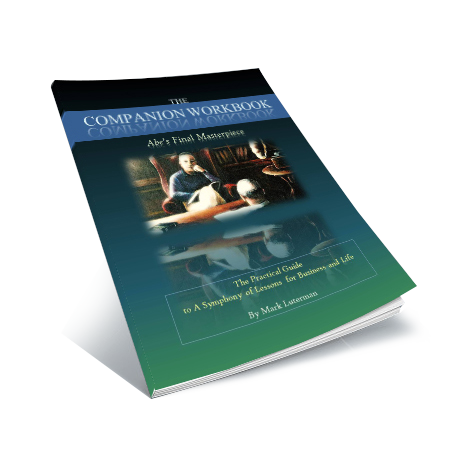 Mark Luterman has created a friendly, readable and relatable book that offers great insight and action plans for leading a more fulfilling present and prosperous future.